The need to perform a physical warm-up is well understood, but the majority of players don’t consider doing a mental warm-up as part of their pre-game preparation. 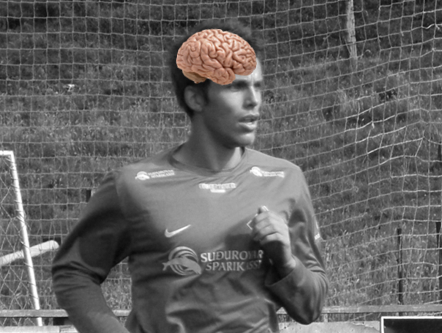 Without getting your mind in the zone, it’s hard to reach peak performance levels. Mental preparation for the forthcoming game – forget the day you’ve had at work and that guy who annoys you, it’s game time now and you need to start giving it 100% of your focus – the time for raging about Bryan who keeps taking your stapler is over. The good news is that you don’t need to choose between a physical warm-up and a mental warm-up, as the two can be done at the same time. Focus on how the ball feels at your feet – is it moving how you want it to? Are you controlling a pass as well as you know you can? If not, repeat key movements until you’ve calibrated your brain (and the techniques and movements it drives) to accommodate the surface and conditions. Think about the things that you can do in the game to make sure that you perform most effectively. Practice any specific movements that are needed for these things – perform them with confidence. As kick-off approaches, ask yourself if you feel as though you’ve reached game intensity in your warm up. The final stages of the warm up should bring your mind in tune with your body and make sure that both are up to 100% game intensity. 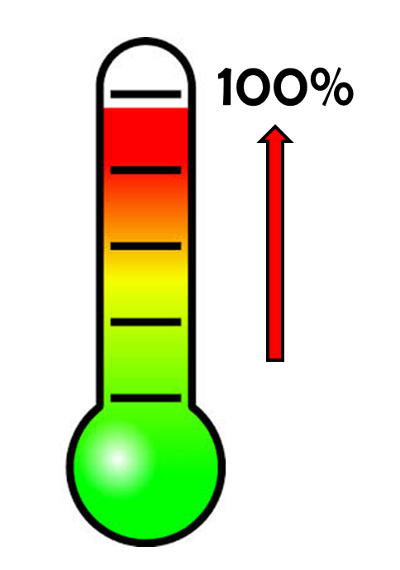 Before a game make sure your body and mind have reached 100% intensity or risk a slow start. Most 5-a-side players will know little about the opposition and, most of the time, that’s all that is needed (and in some cases that might even be for the best). Don’t spend your time worrying too much about the opponents. Instead, focus on what you control: your own performance. Winners think positive thoughts before the game. Focus on your game and the things that you know you can do well – envisage yourself doing them and putting in a good performance. Commit to give 100%. It seems that the professionals understand this better than the amateur players. That might be because they’ve had more time working with sports psychologists, or maybe they always had that attitude and that’s what took them to the top. 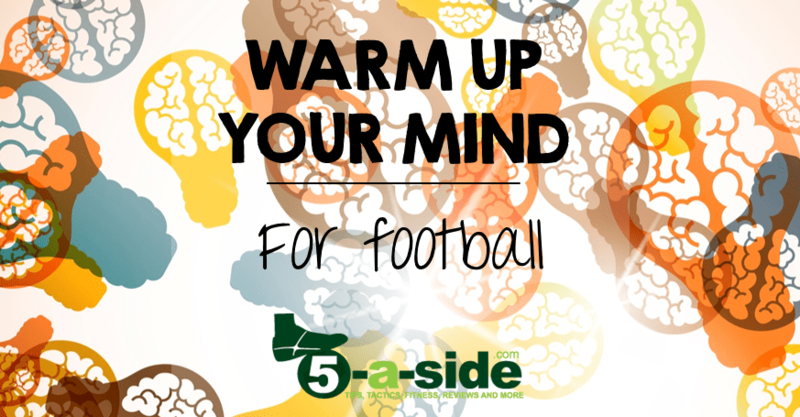 Either way, the importance of warming up your mind for football is something that players of every level can benefit from. What has made the difference for you before the game?